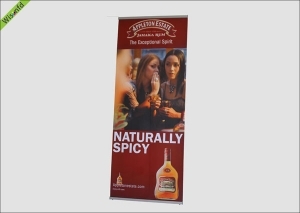 The roll ups is the best portable banner stand in trade show display. It shows very details of your products, brand. You just need several seconds to install it. 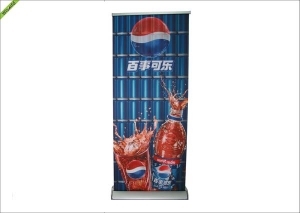 It is widely used in trade show, exhibition, store and event. You just need to transport by your hand. 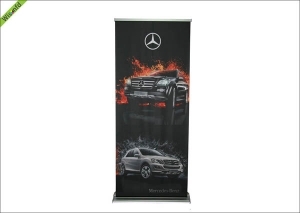 The L-stand banner is perfect produc for promotional use at events, trade shows or super market and high traffic areas. 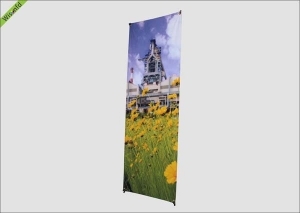 The Aluminum construction makes this display lightweight and collapsible for easy transportation. 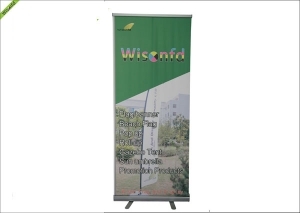 The L santd Display banner stand is a smart solution to trouble-free advertising.